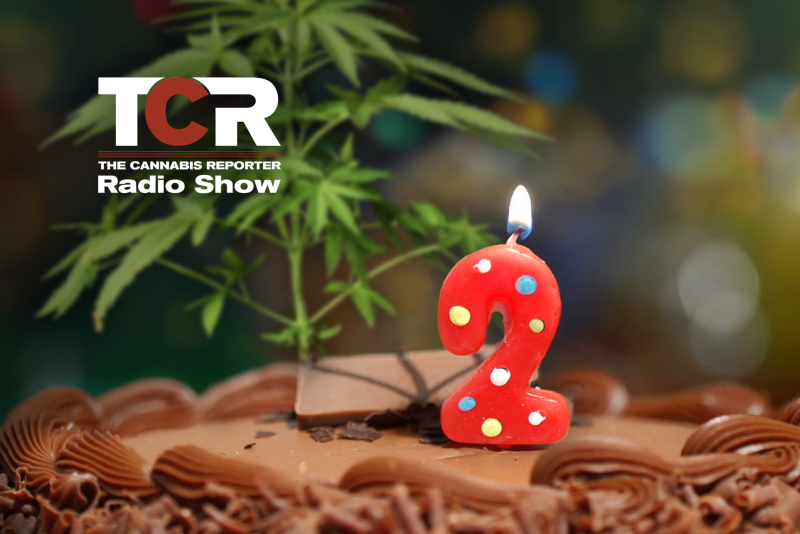 This week marks The Cannabis Reporter Radio Show’s 2nd Anniversary of broadcasting on terrestrial radio. What began as an unknown, self-produced podcast has become the first all-cannabis talk show to achieve nationwide network syndication. Earlier this year, The Cannabis Reporter Radio Show was voted people’s choice winner of the 2018 Best of Cannabis Awards in two categories: Best Radio Show and Best Podcast. The first milestone occurred two years ago this week, when show host Snowden Bishop convinced a conservative talk radio station in Phoenix, Arizona to allow the first all-cannabis program to air in its lineup, but not without purchasing air time. Later that year, TCR bought air time on a California station and before long it had been picked up by a handful of stations subscribed to XRQK Radio Network in California, Arizona and Nevada as well as several rural community stations subscribed to Airtime America Satellite Radio Network program feeds, free of charge. In 2017, the show was picked up by Society Bytes Radio, which distributes content to stations in Florida and, by then, dozens more network affiliates had requested the show. Today, TCR is broadcasting on nearly 400 community and commercial radio stations throughout North America, including in states that have yet to regulate cannabis. The show has also grown its online presence with more than 130,000 followers on social media and subscribers on more than a dozen partner sites as well as mobile and online listening platforms. Earlier this year, peers at Cannabis Radio, an online streaming platform that produces some of the most popular cannabis podcasts, arranged for TCR to stream alongside other shows on its distribution lineup at iHeart Radio and announced they are making arrangements for the show to stream on Spotify as well. In recent years, more and more mainstream media outlets have begun to embrace the topic with on-air personalities like CNN’s Sanjay Gupta, CNBC’s Marcus Lemonis and HBO’s Bill Maher, among others featuring cannabis segments in their shows. With more than half of the country regulating cannabis for medical or adult use, states are reporting economic gains and public acceptance is at an all-time high, no pun intended. One by one, previously-staunch opponents such as former Speaker John Boehner are stepping up to advocate for regulatory reform, which is making it difficult for Congress to ignore the myriad of cannabis bills that have been stalled in committees for decades. Once Senate Majority Leader Mitch McConnell announced his support for a new incarnation of the Industrial Hemp Act, the measure received overwhelming support in a floor vote — just in time for Hemp History Week. Regardless of the win, all other forms of cannabis, including CBD supplements derived from hemp, remain banned alongside heroin, meth and other dangerous Controlled Substances listed in Schedule 1. Plenty of foreign medical research institutions have long since proven that cannabis is a safe and effective medicine with low potential for abuse and, yet, credible U.S. institutions are frequently denied DEA permits required to conduct clinical study while six major pharmaceutical companies, including Insys, the maker of the lethal opiate Fentanyl, were granted licenses to import massive quantities of raw opium poppies, coca leaves and marijuana grown overseas for use in development of new synthetic drugs as recently as last week. Although Attorney General Jeff Sessions recently admitted that “marihuana” could have “some medical benefits,” he has yet to budge on his anti-marijuana position for reasons that remain a mystery. It appears he will need a lot more convincing before we get his blessing on marijuana policy change that would allow such research to occur. “It’s astonishing, especially when you consider that science debunked that myth decades ago,” she said, also noting that it wouldn’t be fair to blame the doctor because federal prohibition has barred federally-funded academic institutions from researching cannabis and only a handful of medical schools even mention the endocannabinoid system at all. For the team at TCR, it’s a stark reminder that there’s a lot more work to do before the virtues of cannabis reach the critical mass of common knowledge, which is why they continue to focus on interviews featuring accomplished researchers, scientists, medical professionals, lawmakers, celebrity advocates and other public figures who appeal to the sensibilities of talk-radio audiences and bring a high-level of credibility to the topic. And, there’s no better medium than radio to reach skeptics who wouldn’t go out of their way to learn about cannabis online. “We give a lot of credit to the sponsors who have stepped up to help us educate masses in a way that engenders trust among diverse, conservative-leaning talk radio audiences,” said Simmons. She is looking to take the show to more of the major markets in 2018 but admits finding underwriting remains the biggest challenge. Since high-watt stations have more stringent FCC guidelines, station managers are reluctant to ask their underwriters to fund cannabis shows, so most still insist that cannabis programs pay to play on their stations. Not all industry stakeholders realize the important role educational media outlets play in achieving universal acceptance.  Congratulations on hitting the two year milestone. It takes a lot of work to produce quality content on a regular basis and your viewers appreciate what you do.